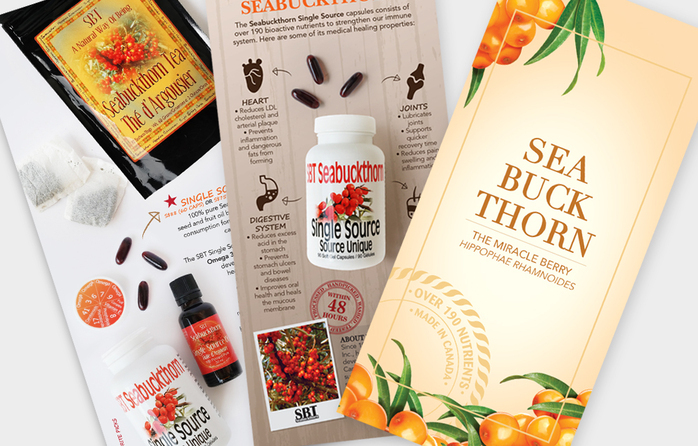 Seabuckthorn healthcare and supplements were around in Singapore since 2010. This Canadian healthcare brand has been highly raved for its medical healing supplements. We designed a new look for the brand which includes other marketing materials such as product brochures and the store's posters. Shortly after, we were asked to design the Seabuckthorn SG webstore as well.